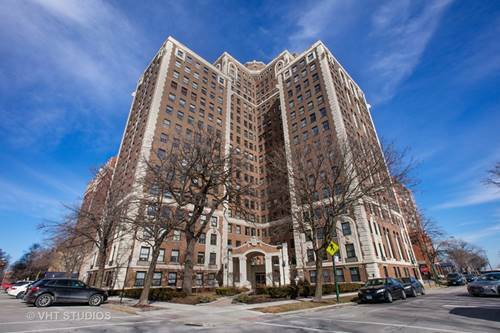 Hyde Park 3 Bed 3 Bath Condo located adjacent to Jackson Park on the 11th floor with SE facing views and TONS of sunlight! 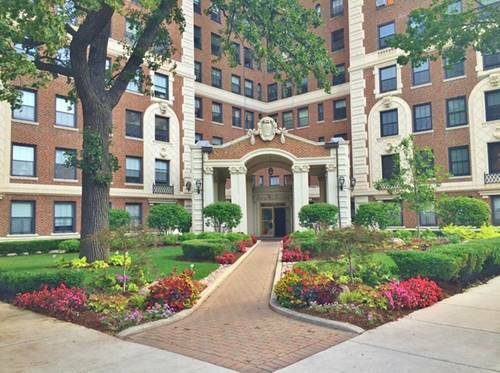 Close to U of C and right off of Lake Shore Drive, with transportation steps from the Lobby! 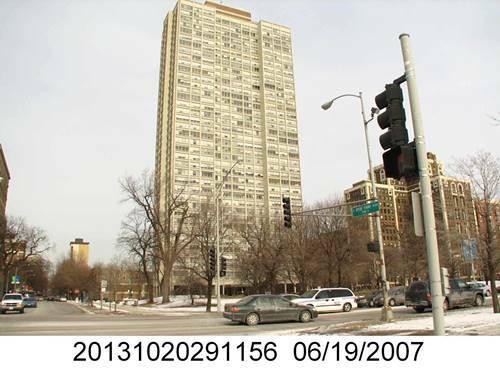 Walking distance to shopping, dining and the lake. 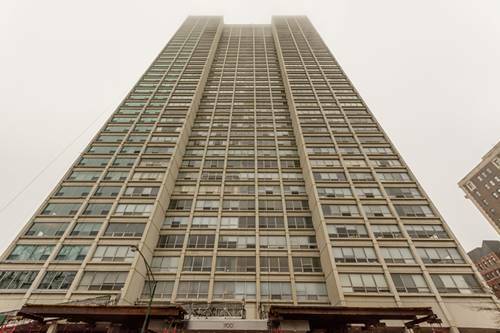 This unit has a large open living and dining room area with amazing views of Lake Michigan and The Museum of Science and Industry. The Master includes plenty of closet space with en-suite bath, while the other 2 bedrooms offer ample size and closet space as well. 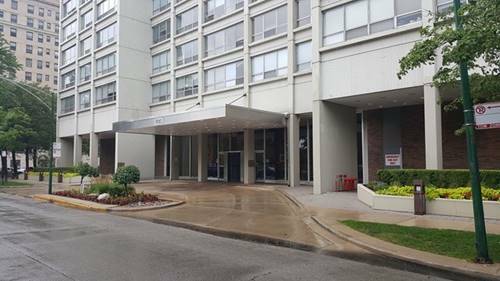 The building also offers many amenities, including laundry, dry cleaning, bike storage, exercise facility, hospitality room, storage space, sundeck and 24 hour door staff. Parking can be rented on-site for an additional $150/month. Pet Friendly! Available Immediately! 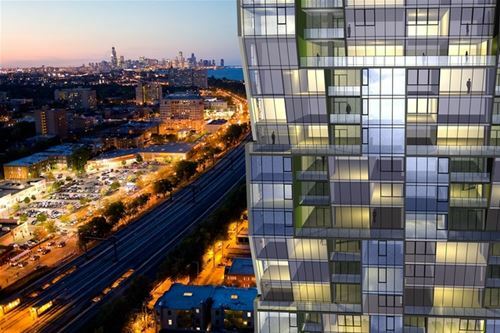 For more information about 1700 E 56th Apt 1101, Chicago, IL 60637 contact Urban Real Estate.